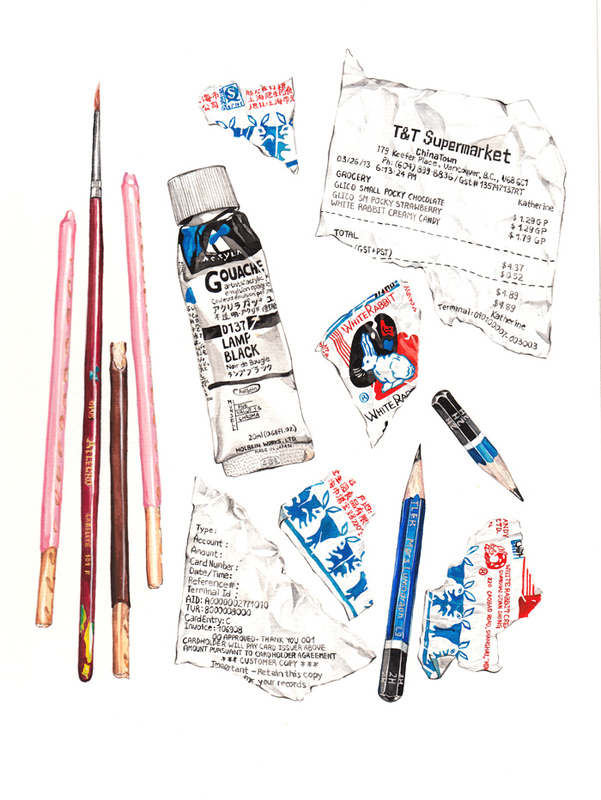 Home » Art & Community News » Community-news » Oh My Gouache! Quickly gaining in popularity among painters and illustrators alike, gouache combines the ease of watercolours with the workability and flow of acrylics. The matte, opaque finish of this paint is perfect for photographing or scanning work for digital reproduction. There are two different types of gouache to choose from, each with their own qualities and behaviours. Traditional gouache such as Winsor & Newton Designers Gouache or M. Graham Gouache, is often more pigmented than a watercolour, containing a high ratio of coloured pigments and a solid white pigment, which grants it an opaque quality. 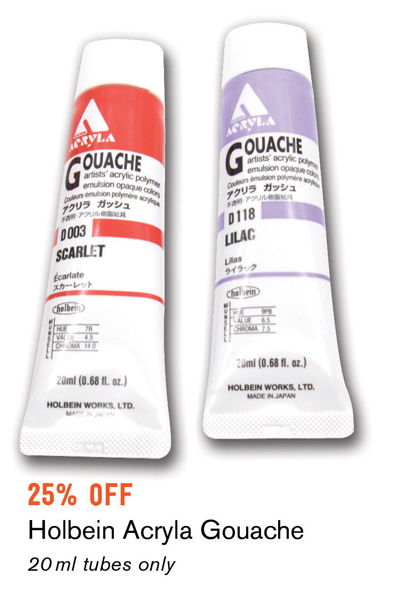 This makes it a great option for illustrators and watercolourists who prefer bold colours. The base is generally made from Gum Arabic (the same base used in traditional watercolour paint). This base allows the paint to be reactivated, so it can be reworked even after it has fully dried. Acrylic gouache, like those offered by Holbein and Liquitex, are modern options for painters and illustrators looking for a super flat look. 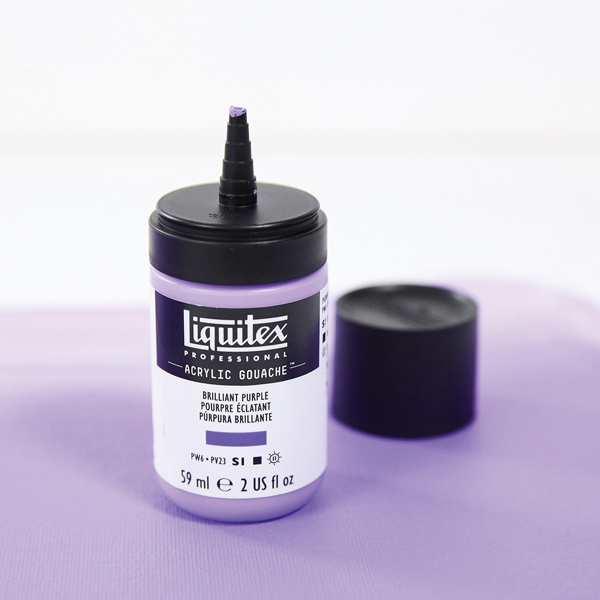 This paint is matte, more opaque than traditional gouache, waterproof once dry, and acts very similarly to a fluid acrylic. The base of acrylic gouache is generally an acrylic resin, rendering it water resistant once dry. 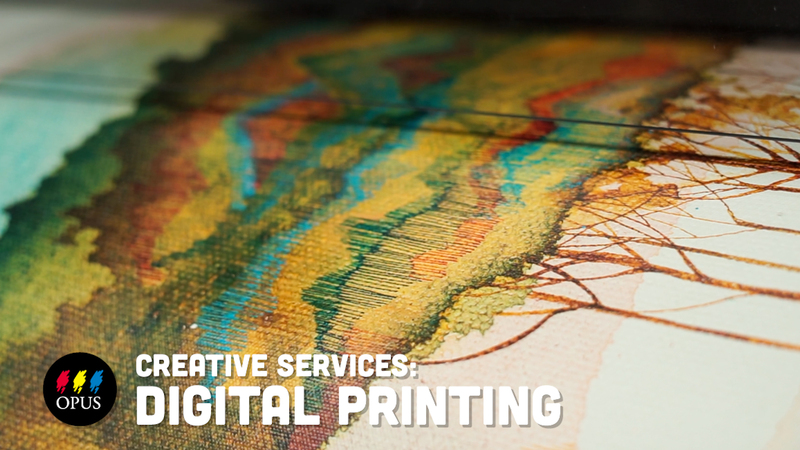 It is intermixable with other water-based media, and you retain the same high pigment qualities of a traditional gouache, but with better adhesion properties and permanence. Gouache is an excellent addition to any practice as it can be used on both paper and rigid supports with any colour surface. It offers high pigment load, a wide range of intense colours, and dries to a velvety matte finish. 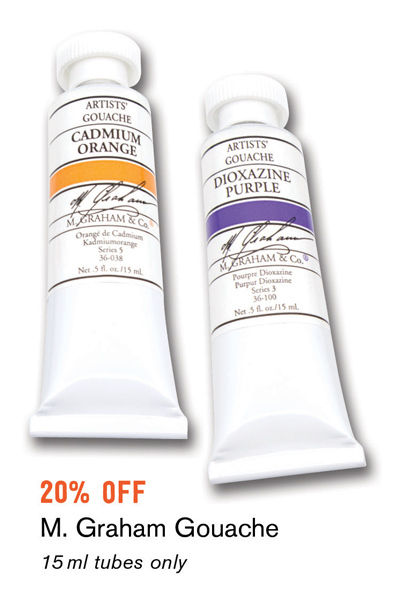 Oh my gouache, what are you waiting for — give gouache a try today!